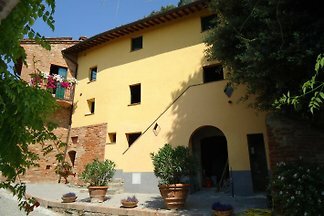 The "Villetta Frarima" is located near the small village Gualda at the foothills of the Colline Metallifere, about 10 km from the Etruscan coast. 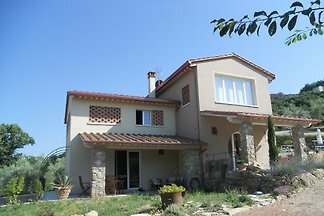 Spacious, air-conditioned apartment with 2 bedrooms, in a country estate with pool, in a quiet location, near the sea. 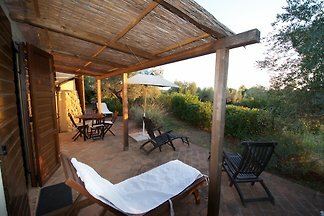 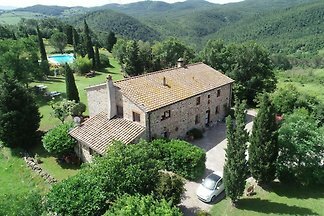 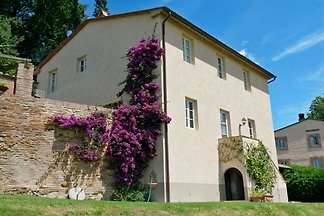 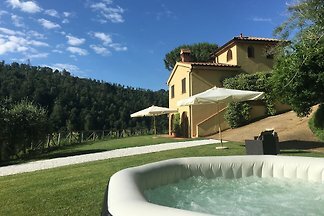 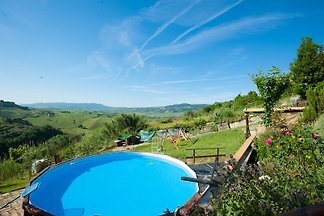 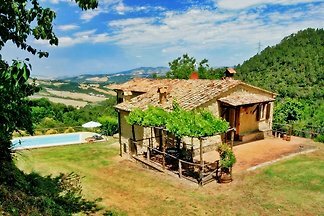 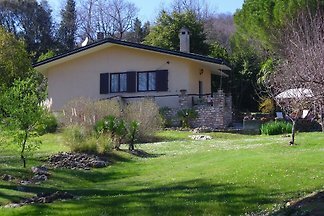 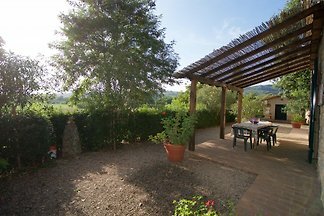 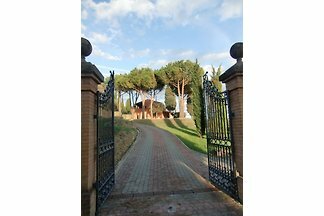 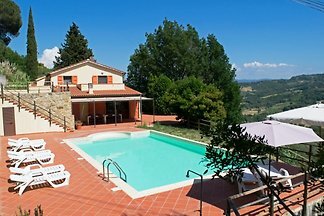 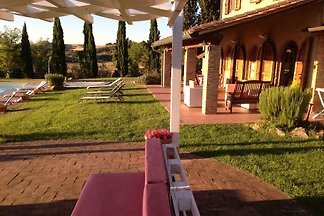 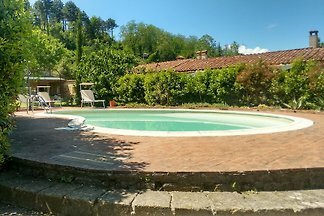 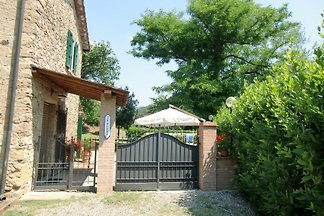 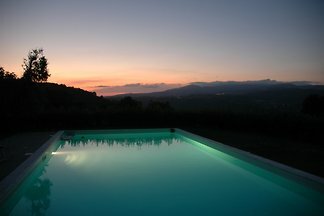 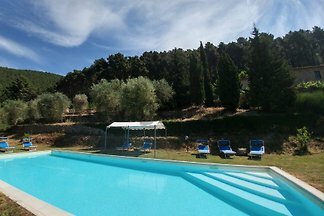 Well-equipped and restored house with separate, delimited garden with pool for 5 persons in Montescudaio near the river. 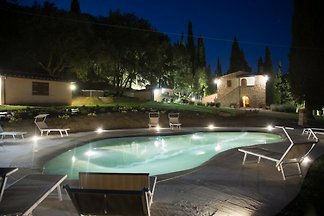 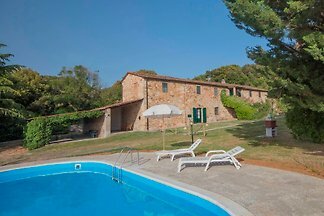 from 5 33 holiday homes & accommodations in Pisa & surrounding area were rated with an average of 4.7 out of 5 stars ! 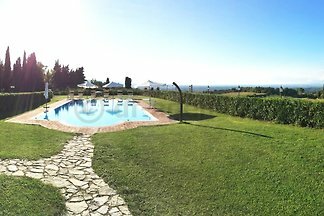 Rent successfully your holiday flat or holiday home in Pisa & surrounding area in only 20 minutes !